The Cape Cod Collaborative has provided assistance and consultation to school districts regarding their transportation needs since the establishment of the Collaborative in 1975. The Collaborative transportation as a service to the school districts in the 1980s, and has since expanded this significantly to member district needs. The coordination and operation of (district) transportation services through the Collaborative allows districts to gain efficiencies while controlling the quality of their service. 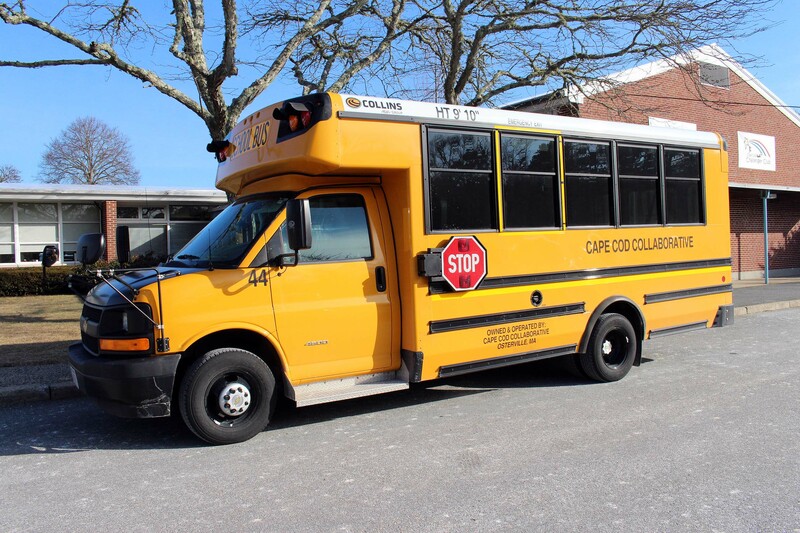 The Cape Cod Collaborative has provided large bus services since 1997, starting with the Nantucket Public Schools and expanding to include the Truro Public schools in 2008, the Mashpee Public Schools in 2009, Bourne Public Schools in 2018 and Nauset Regional Public Schools in 2019. The Collaborative currently has a fleet of 85 school buses, and is always looking for new partnerships so they help districts meet their student transportation needs at better-than-competitive costs. The Cape Cod Collaborative can also act as a consultant to districts in exploring new transportation options, helping school officials choose vendors with reasonable pricing and good service records. The Cape Cod Collaborative provides “in-district” special education transportation services as well as out-of-district special needs student transportation to many Cape & Islands school districts. Throughout the State there is a range in the complexity of the metrics used by collaboratives to calculate transportation costs that are billed-back to participating districts. The complexity of the metric chosen by each collaborative is largely determined by the participating districts’ expressed desires/needs to determine near absolute costs (note: there is no calculation/system that can provide an absolute cost) of each child’s transportation within a shared system of delivery. In other words, the collective desire of districts to isolate and then cull out the near absolute cost of each single student from a shared ride determines the complexity of the metric utilized. 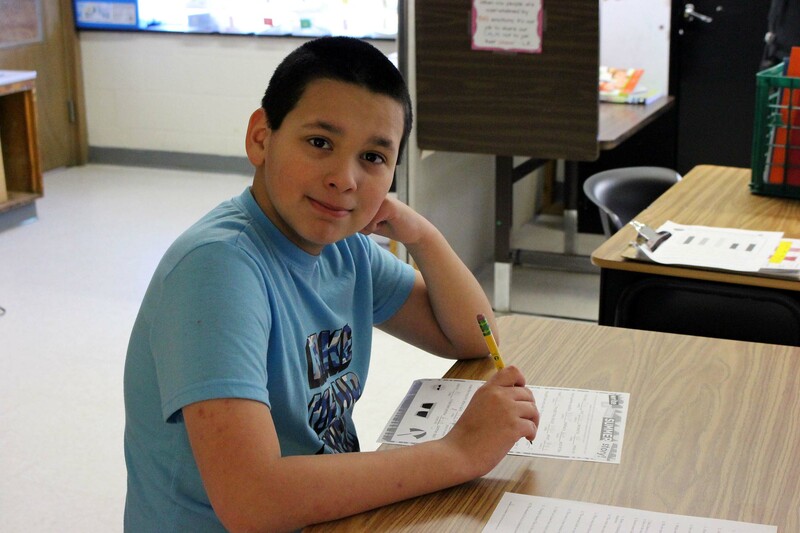 While many other collaboratives have opted for a simplified standardized rate, the stated desire of the majority of participating Cape Cod Collaborative districts is to have an exacting accountability of near absolute costs for each transported student. In order to achieve this calculation objective, the metric required to compute each individual student’s transportation cost is complex. Why so complex? Costs for these services are shared among the participating districts, and are based on actual route costs, including: the vehicle, fuel, driver and monitor labor, maintenance, supervision and overhead. The formula/metric prorates these costs, amoung students who actually ride each route, based on the relative one-way mileage of each student from their home to the program. The Collaborative collects individual student costs and summarizes them by district to for the basis for monthly invoices. Further complicating the metric needed for the demanded accuracy is the variability of service as these students frequently start and stop, move and restart, throughout the school year. In addition, the McKinney-Vento students (homeless population), who also utilize/share out out-of-district transportation services, tend to move between various Cape communities on a regular basis. They also require an accommodation in the metric in order to meet the demand/need for isolating the near absolute individual cost for every participating student within the shared delivery system, then splitting it equally between the two districts legally responsible for that student. Help us transport the most precious cargo! Interested in becoming a School Bus Driver? The Cape Cod Collaborative will provide training for qualified applicants! Information on applying for a learner’s permit can be found by clicking here. Would you rather transport students in a Van? The Collaborative is hiring 7D Van drivers! Information on becoming a 7D driver can be found by clicking here.